We are pleased to announce that we have recruited a new colleague at IV Produkt AS in Norway. 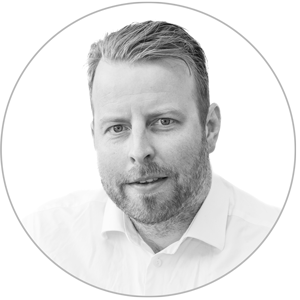 Torgrim Tellefsen has been employed as a sales representative in the Middle/North region. He comes most recently from Swegon and has many years of experience in our industry. Torgrim’s first working day at IV Produkt will be on Tuesday April 24th 2018, and he will be in Växjo for training during a period in May. He will also attend our Sales conference on April 26th – 27th. We are happy to welcome Torgrim to IV Produkt!